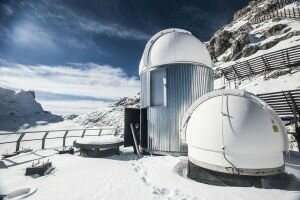 Winter sports associations, winter sports places, mountain villages, and cableway companies will be given the chance to actively cope with the challenge of "climate change" by taking measures to adapt to potential consequences and reduce greenhouse gas emissions, the experts say. To secure and further develop winter sports, technological and organizational innovations as well as a diversification of the offers are required. Use of renewable energy sources must be strengthened and energy and resource efficiency must be enhanced in all winter sports sectors. For sustainable development, it will be of increasing importance to establish partnerships, networks, and information exchange systems on all levels. According to the experts, actors will have to develop strategies to enhance resilience and adaptation of winter sports and improve its innovation capacities.